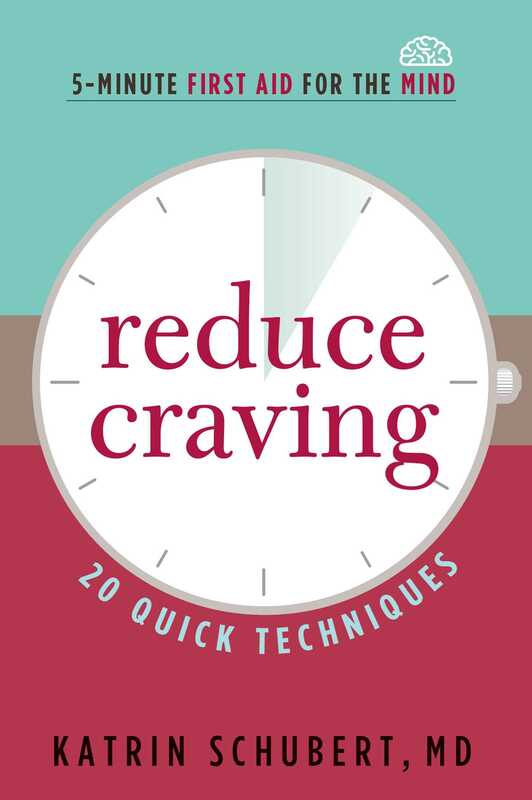 Through twenty easy, calming techniques including acupressure, breathing exercises, and guided imagery, readers will learn how to control cravings in 5 minutes or less. Everyone experiences cravings. Most are harmless, but for some, cravings can become habitual and negatively impact health, well-being, and happiness. Sometimes cravings are signs that you may need professional help, but often, you can learn to manage and overcome your cravings. In this quick guide, you will learn twenty easy techniques, including acupressure, breathing exercises, and guided imagery, to help you control your cravings in five minutes or less. Illustrations show how to apply specific science-based techniques in situations where cravings often occur and how to effectively use these techniques in your daily life.